Daily Fantasy PGA is one of the best sweats out there. The ups and downs can be pretty dramatic and the tournaments typically span across four days. The key to PGA DFS Cash Games is ensure your players all make the cut while the key to PGA DFS GPPs is really ownership and upside. Come learn the game from our PGA experts CashinDFS & BrewMedic47. In addition to providing written content to help you build your daily fantasy teams, we also provide live video streams for our subscribers. 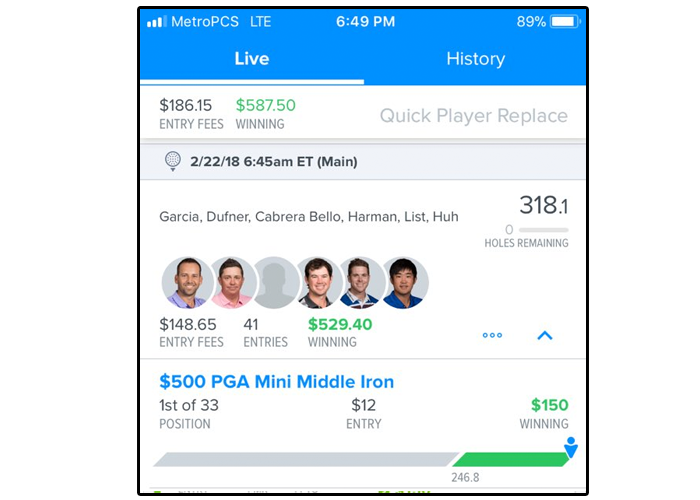 Our private streams or “Wise Streams” are done after our experts and analysts have done their full research, they are typically streamed live on Tuesday nights for PGA. Our experts and analysts provide articles to help you build your daily fantasy sports lineups. We provide articles to help you play in Cash Games and GPPs on both FanDuel & DraftKings. Our PGA articles are written by BrewMedic47 (Cash Games) & CashinDFS (GPPs). Our members with monthly memberships or higher will get access to our slack chat where they can breakdown the slates with other members and our DFS experts. Bounce ideas off of each other and our PGA experts leading up to the event. NOTE: Slack Chat is only available for monthly memberships or higher. Day passes and one week passes do not get slack access. BrewMedic47 is a PGA cash and GPP grinder. Brew is very active in the slack chat and has made a huge impact for the WiseTake Nation as a whole. 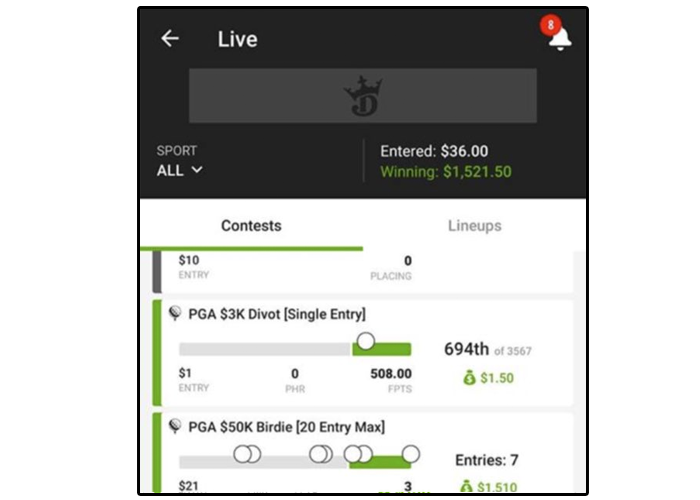 Brew has a tremendous understanding for PGA DFS and will be writing the Cash Game article in addition to a weekly Wise Stream on Tuesday nights with CashinDFS covering PGA. CashinDFS writes the PGA GPP articles. Cash is a GPP game theory expert who loves to fade the chalk and leverage low owned options. In addition to writing the PGA GPP article he will also appear on the PGA Wise Stream every Tuesday night with Brew. CashinDFS is a former FanDuel live finalist and is a sports nut who plays just about everything. $1,500 screenshot from a WiseTake member. $580 screenshot from a WiseTake member. $560 screenshot from a WiseTake member.